Florida Survival Gardening: A NEW MONTH AND A NEW YOU... KNOW YOURE ROCKRAS!!! DO you KNOW... YOURE "ROCKRA's"??? ALL ROCKRAS ARE JOINED AND MELDED WITH limeSTONE! ROCKRA! PONCE DE LON Can't Be ALL WRONG!!!! ONLY HEALING CAN BE FOUND IN LIMESTONE. Reality HURTS only LYING ESTABLIHSMENT HACKS who DONT FOLLOW THE ROCKRAS. Nice one! You're rocking it this April1st!!! 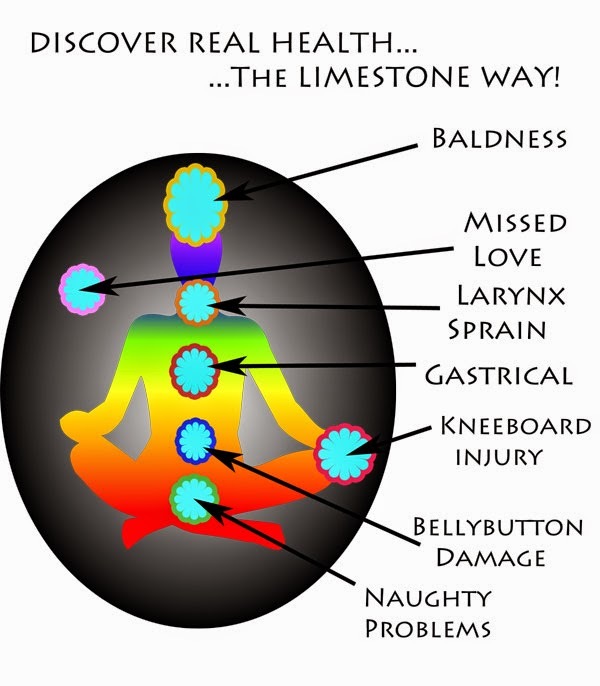 A NEW MONTH FOR heALING wITH LIMESTONE! I would like to order a few bars of Dr. Bronne...oh wait! a few bags of limestone, "All in One."